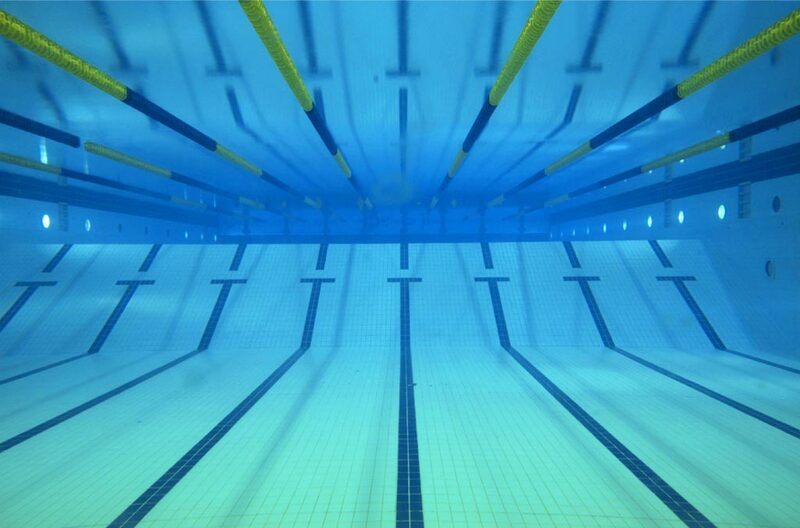 This is a Long Course meet that Everyone can go to. The location is beautiful with the pool being placed in the parking lot at Belmont Shores in Long Beach. We want to see ALL swimmers attend this meet. More details will be made available as soon as we get them.